Please excuse the occasional Skype audio glitches with this episode. Even if you're not a graphic designer, you can learn a LOT from Tami Dever. 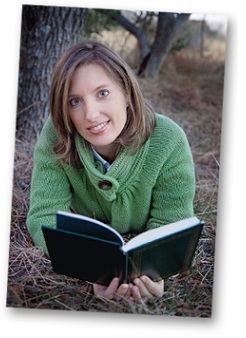 She took a sideline business and turned it into a thriving book design and author assistance firm. Listen as she details her journey of refining her business, choosing her clients, relying on her personal values, and facing her fear. There's a great discussion at the end about raising her prices that every creative entrepreneur should hear!